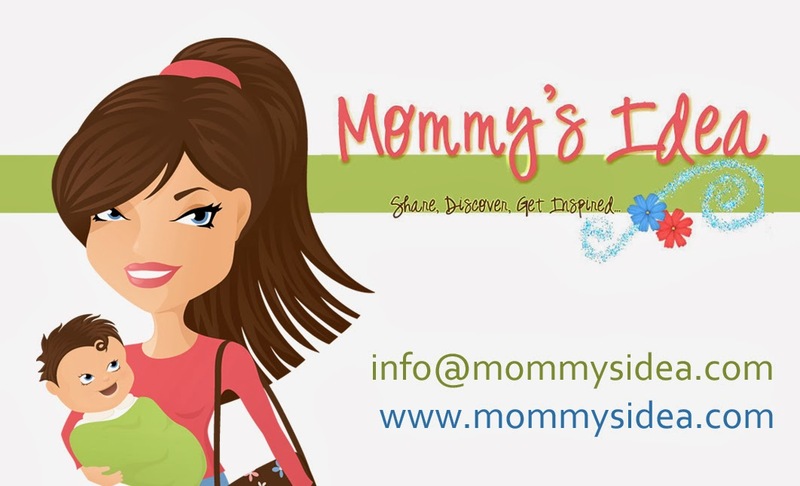 Mommy's Idea: Win a Cupcake Carrier and Sandwich Box from Snapware! i already have their glass boxes and love them! i wanna win this coz i really need these two! :)and also to grow my collection of snapwares! I would love to win this for a gift for a friend. already a subscriber to Snapware. my fav. item is the airtight bowl. They're great! I would like to win this, because I make alot of cupcakes for my son to take with him to different events. It would make it much easier to carry. I want to win this because I'm always having to take food to one function or another and never have the containers to take food in. I, also, love the 2 Layer Eggtainer. I'm signed up. Thanks for the chance. I like the layer sandwich box. Thanks for the chance. I like the 3 layer snack and stack. I love the 6 Piece Airtight Cookie Keeper Set! Perfect for Christmas cookies! I'm a snapware family member. I'd love to win this because I take my lunch to work everyday and this would work well for me! I also make muffins regularly and would love to have the cupcake carrier for those. I would love to win this because I have nothing to transport my cupcakes in! This is a great idea that I need desperately!!!!! I need this because I don't have anything to carry cupcake creations in! I have joined the Snapware Family. I would like to win this because I'm frequently taking cupcakes to different places and end up using a cardboard box to carry them in. This would look much nicer! I am now part of the Snapware family! My favorite item is the cupcake carrier. I ALWAYS make cupcakes. But its so hard to transport, so when I bring cupcakes somewhere outside of my house, I have to bring the cupcakes in a separate container, and then frost them once I get to the destination. This carrier is absolutely perfect! I honed the snapware family. I would love the cupcake holder because I love to bake for my boyfriend and also I do a lot of baking for my sons school and this help so much! I get Snapware's newsletter and I'd love the cupcake carrier because I'm sick of getting frosting on the foil I use to cover my cupcakes. I joined the Snapware family. My favorite product is the 11.1 cup Square Airtight Canister- very handy size! This would be GREAT to have!! I can not tell you how many times I have either tipped over cupcakes, smashed them or put them sideways!! When I am getting my twins in the car and everything else, this would be GREAT to have to make sure the cupcakes/sandwiches I am taking actually make it safetly to where we are going! I really like the 2 layer eggtainer. Very cool! I'm already a member of the snapware family! Id love to win this because I alway just wrap a plate in tin foil place cupcakes on it and cover with saran wrap which messes up the frosting. This woul dbe perfect! I love the Snap 'N Stack Small 4 Layer Square with One Divided Tray! I would love to have the Snap 'N Stack ® X-Large 2 Layer Ornament Box with Cardboard Dividers since many of my ornaments getted stored in shoe boxes with paper towels. I am a snapware family member. I'd love the cupcake carrier so I can bring frosted cupcakes everywhere!